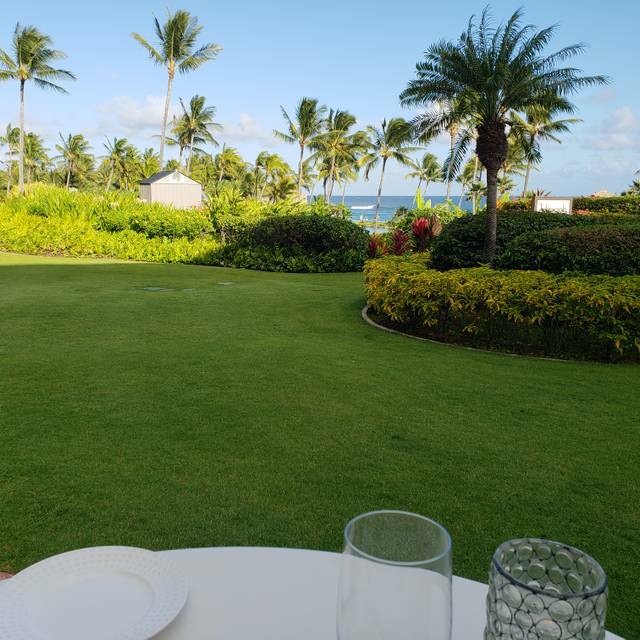 You must make reservations at least 5 minutes in advance of the time at Dondero's - Grand Hyatt Kauai. Dine in your own private room, away from the main dining area, where our attentive staff will see to your group's every need. The setting of a grand Tuscan villa sets the tone for an amazing evening at Dondero's. Chef Cary crafts Old World favorites using the freshest of ingredients to create New World sensations! The menu features many classic dishes and Neapolitan style pizzas. Our delicious house made gelato makes the perfect dessert. Can’t beat the views if you’re sitting by the windows or on the patio. The restaurant decor is very dated - looks like it was great in the 90s. Needs a renovation IMO. Wanted to love the food as the menu was nice. Caprese salad was delicious. Unfortunately the Ahi tuna was tough and hard to cut. Expensive for what you get overall. 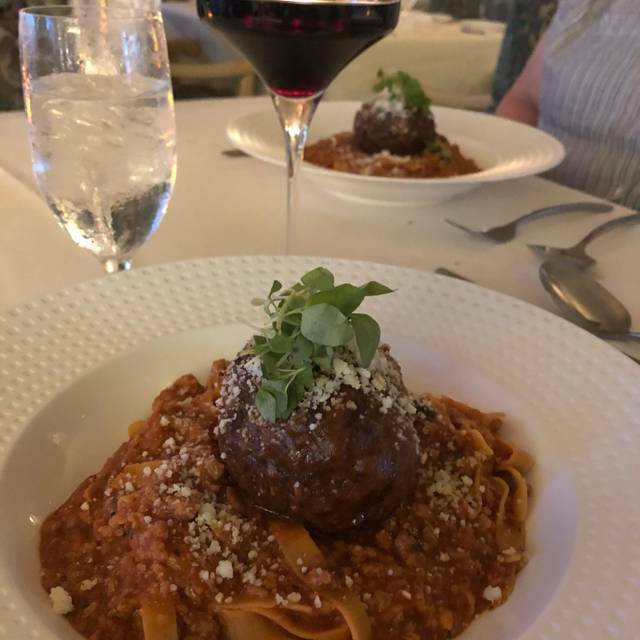 From the food to service, the dining experience was magical. This, impart, was thanks to our server, Juan. The pastas we had were also very fresh. And they treated my partner’s birthday as the most precious event, which it was! The view and setting are fantastic. We actually had the same table and server we had a year ago for our 40th Anniversary. 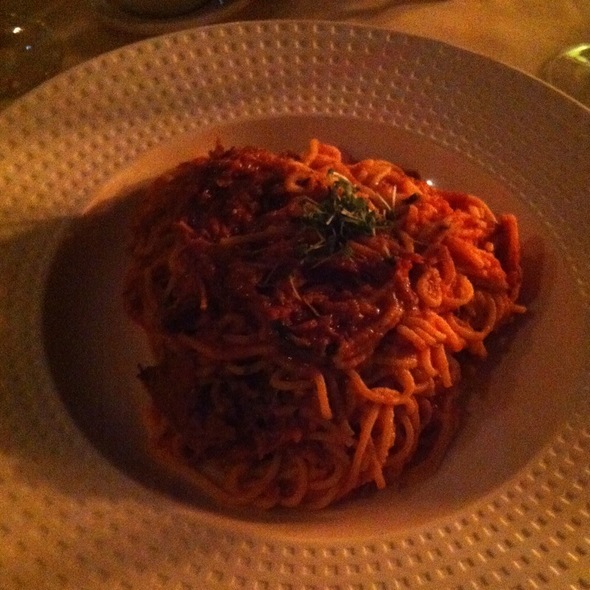 The food is not the usual - but an interesting combination of flavors and take on Italian cuisine. We would recommend for anyone wanting that special dinner experience! The new arancini starter is incredible! As is then”lemon doughnut “ dessert! Must haves! Thank you for the kind words on our new appetizer Scott, we're loving it as well! The food was delicious and the setting was fantastic. The service was extremely slow but I think there was something going on that I didn't know about- i.e. short handed. They recognized this without my saying anything and comped us dessert. Overall, we had a wonderful evening. Birthday - return to this very special place. Patio view, happy birthday on menu, attentive service, and excellent pasta. Thanks! Aloha Marcia, we're so glad you had a great time dining with us for your birthday! Hope to see you again soon. The location is amazing, but the food wasn’t as good as we had hoped for. To be fair it could have been what we ordered. We have no plans of returning because there are better places to eat. Absolutely divine! Enjoyed an evening of the Chef's creations and had the best experience with the best view! Thank you Heather! We're thrilled you had such a great experience and hope to see you again soon. Loved our waiter, our table setting and incredible food ! It was the perfect ending to our Hawaii vacation. Last minute decidion to go out for Italian so I booked on Open Table. 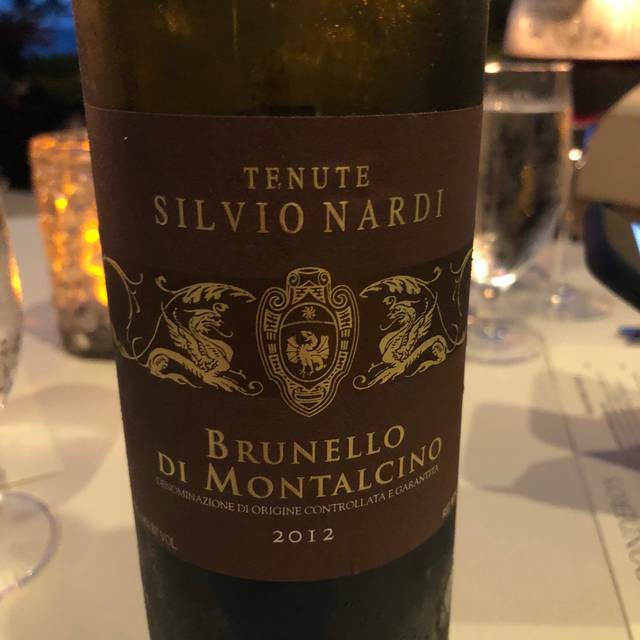 We had a bottle of Belle Glas and it went well with the Caprese Salad and our entree which was the Chef's Special - Dry Aged Ribeye with Beet Pasta. Homerun! 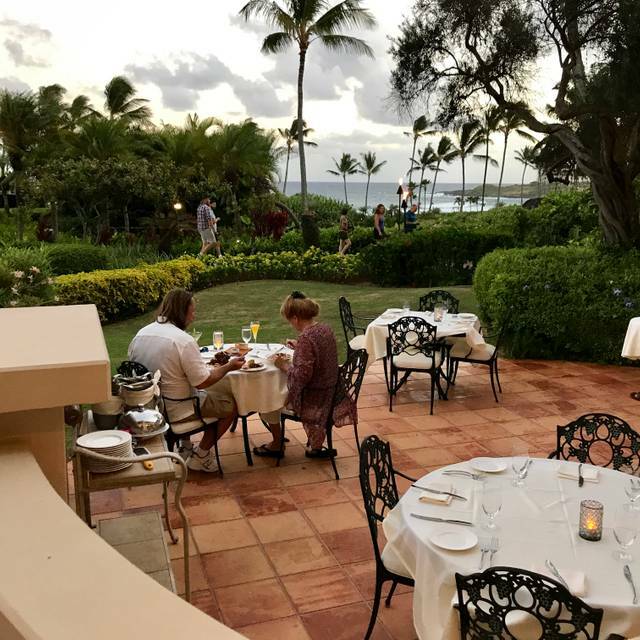 By far the best meals we had while staying on Kauai were at Dondero’s. Conveniently for us as we were staying at the Grand Hyatt it was easy to plan when we would be eating there, we did 4 different times! We tried a few local places as well as the other offerings at the resort but none held a candle to this tropical Italian place. This was the 2nd time we dined at Dondero’s. The first time was not good and I sent a suitable review. This time was perfect. 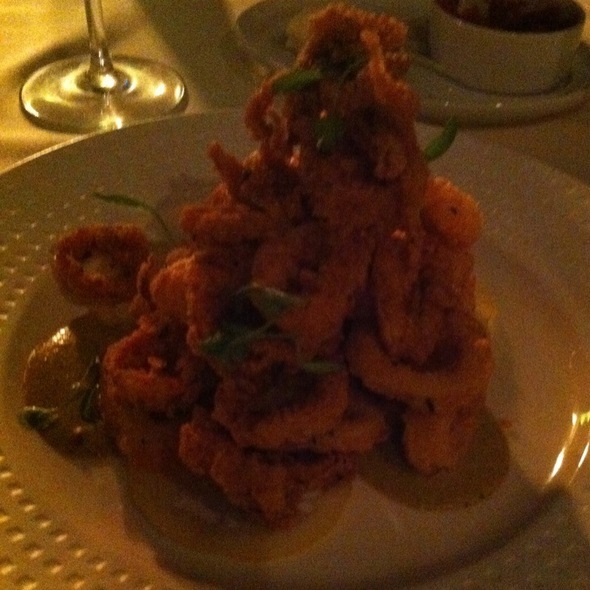 Great service, accurate order, ate outside which greatly improved the ambiance. And ordered seafood (lobster pasta), which is clearly the chef’s strong suit. The restaurant is extremely outdated. Very surprising because the rest of the Hyatt is beautiful. Our server seemed rushed. Bad energy. You could tell she didn’t like her job. Didn’t really check on us after she rushed to take our order. Salads came out fast. It took another 45-50 minutes to get our meal. I had chicken piccata. Rubbery. Luke warm. Disappointed because you pay $200 for a meal and would like to get excellent service and good food for that price. Cancelled reservation at Tidepools because we don’t want another bad experience. We’ve really liked this Hyatt, just a bad experience at Dondero’s. 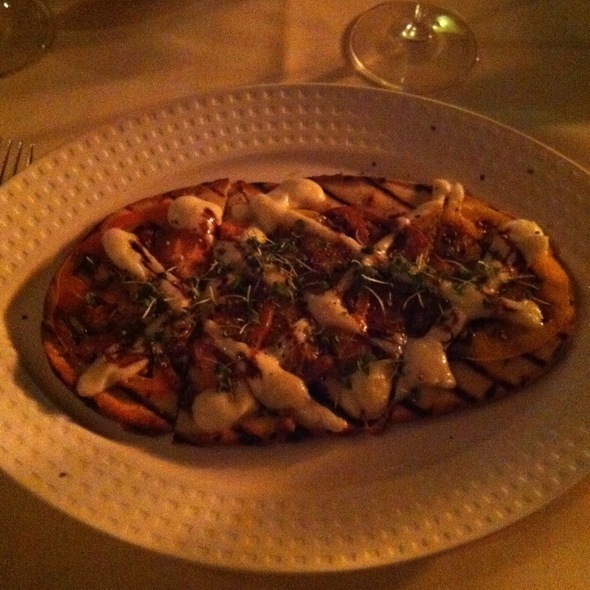 Appetizers were tasty and came out in reasonable time - delicious bread and caprese salad - awesome buratta. But overall service was very slow - had to track down waiter several times. Main course took over 30 mins after finishing apps to come out - very slow. Only ONE vegan option available - and was basically the same as my 10 year old's spaghetti marinara with some zucchini and broccolini mixed in. Some of the outside tables not protected by mosquito repellant flames - got eaten alive and had to ask to move in doors. Overall disappointing experience for a hyaat. It was nice to switch gears from Hawaiian food to Italian for a night. This fancy hotel restaurant has a lovely if odd (green, shell theme) interior. The house made pasta was excellent, as were the salads and wine by the glass. Prices extremely reasonable for the area. Lots of families with kids, but an adult atmosphere overall. Would be five stars except for a handful of minor service slip ups. Water glasses were empty for too long, and waiter didn't notice (though he did notice wine was empty and offered to sell more). Although we arrived on time (6:15), and the restaurant was maybe 20% occupied, we were asked to sit for about five minutes before being seated, as were most guests. Weird - I'm on time and my table is ready and you have two hostesses, but you make everyone wait? These little things aside, highly recommended for food quality, ambiance, and overall timing of dinner. The food and service were spectacular! Our server, Alejandro made our meal unforgettable. Fondant potatoes are supposed to have a crispy exterior with a creamy interior. These were fundamentally halves of baked potatoes. Not Fondant at all. Compared to Tidepools, this restaurant cannot hold a candle.. Hyatt should add a bar and redo the cuisine and perhaps replace the chef. Coco (Waiter) and Matt (Manager) were amazing, as was the food. Enjoyed the personal visit to the table by the Chef too!! Food wasn’t great, wine by the glass was awful, better glasses nearly tasteless for reds. Still very expensive. Sushi place, Stevenson’s library, next door at same hotel is much much better. Beautiful and romantic restaurant with great food. Everything was great. Sat on the back patio and listened to the oceann waves. Seafood was excellent. Get the on site gown salad. This is my third time here. The staff are accommodating, polite, helpful. The food is crazy good. I had the homemade tortellini, stuffed with shrimp. The light sauce was great for dunking their delicious bread! The homemade gelato is so smooth and tasty. I would order the same meal again. Aloha Roxanne, Thank you so much for the kind words. We're delighted you had such a great experience with us again and we're looking forward to your next visit! The service was great. Very friendly staff. The food was amazing! It came out in a timely manner and didn’t take too long. Beautiful atmosphere. Worth every penny! 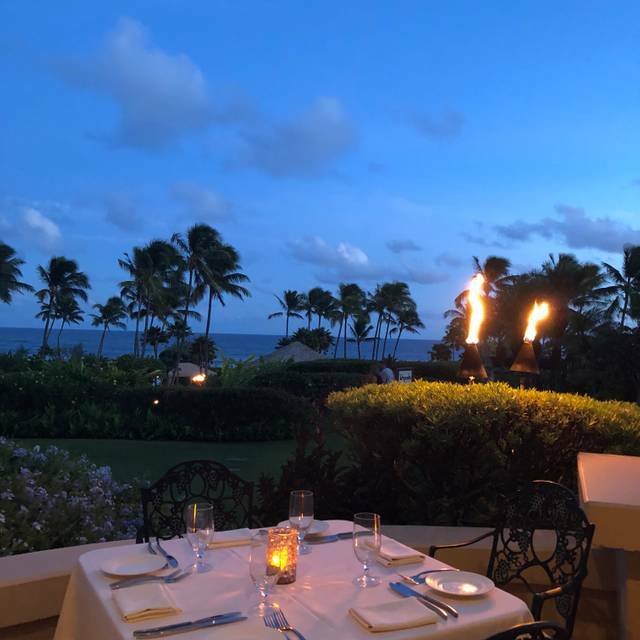 Our last night on Kauai, and we wanted to celebrate our vacation there - Dondero’s was the perfect spot - great food, service and friendly atmosphere. Food was okay overall. Appetizers and bread and dessert good, pasta dishes left a lot to be desired. The food was excellent! The service was great! The view is spectacular! The steak and scallops were scrumptious. My sister barely touched her Ceasar salad. Outdoor area is great but the food is very overpriced for what you get. One of our entrees wasn't well represented in the menu and was quite visually unappealing. When mentioned to waiter, our concerns didn't seem to concern him. We had dinner here twice during our stay on Kauai and both times were wonderful. The food is absolutely outstanding. The focaccia is the best I have ever had, And is served with a particularly tasty olive oil and roasted garlic. The fresh catch prepared with artichokes and potatoes and a white wine sauce was amazing, the cioppino and the lobster and crab linguini were both outstanding. And the caprese salad was very unique and so delicious as well as beautifully presented. Service was also excellent and both times we were seated at tables with a beautiful view. Highly recommend this place. It is expensive but worth every penny. Fabulous food. Our waiter was really fantastic and recommended the perfect choices for us. It was truly fantastic. 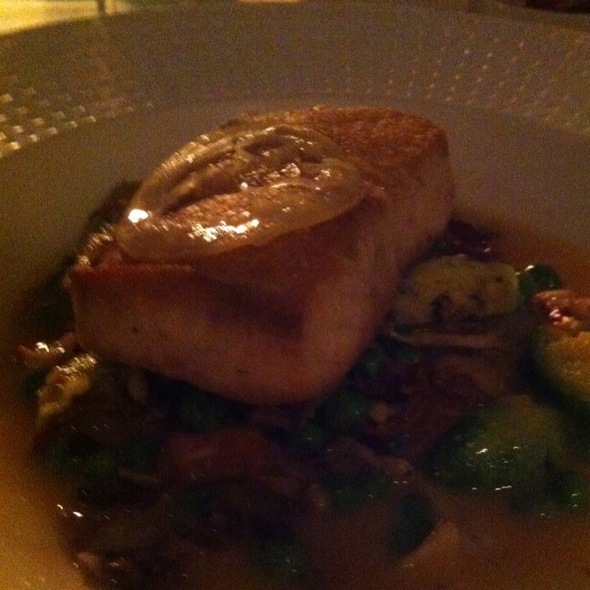 The fresh catch was fabulous!! My husband and I had dinner overlooking the outside. It was lovely but we were seated next to a family with 3 children. From the beginning to the very end of our dinner , they were really noisy. Excellent restaurant in a very beautiful place with wonderful grounds. Dondero's menu is very good and the wine selection is above average. I'd suggest a little more crab in the lobster/crab pasta dish. Juan, our server, was excellent and could teach other servers the finer art of serving. The best waiter, hands down, in Kauai. JUAN. Make sure you ask for him! He made a "so so" dinner, perfection by his knowledge/care to customer and impeccable service!